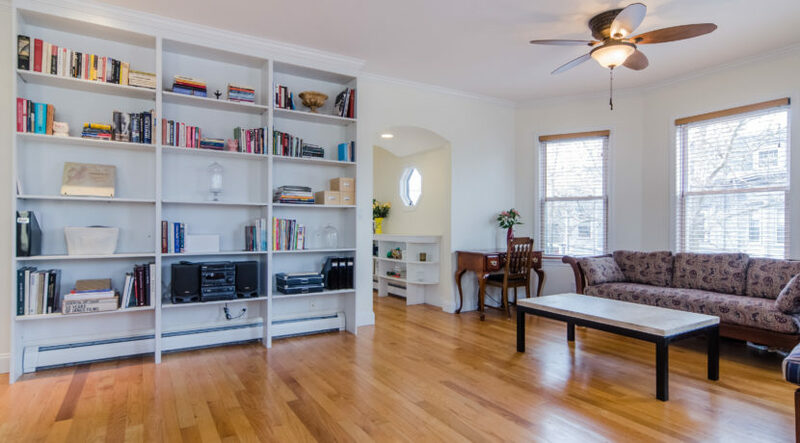 Natural light flows through this spacious Condo with high ceilings (8’11″), eat-in Kitchen, open Living & Dining room, recessed light and built-in bookshelves. 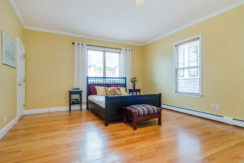 Unique layout ideal for entertaining incudes a Guest Bath and privacy for the extra-large Master Bedroom includes an in-suite Master Bath and large 2nd Bedroom. 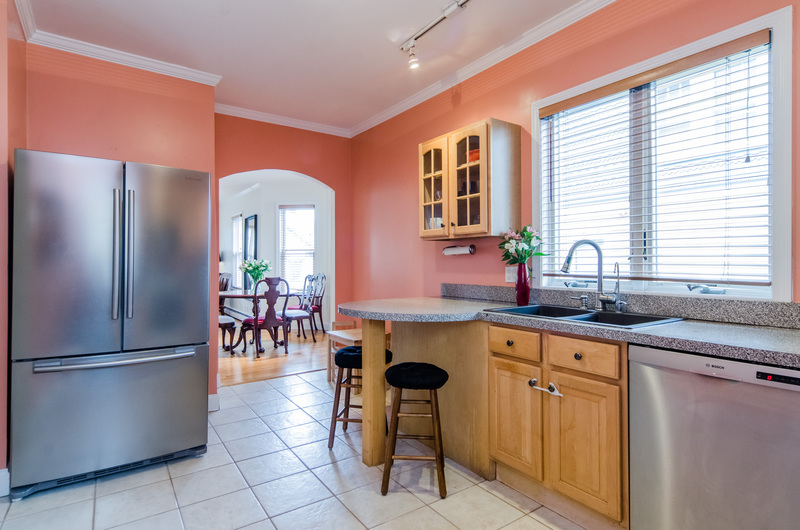 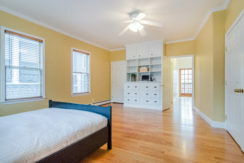 Extra features include private-use laundry and large walk-in storage room (both in finished basement). 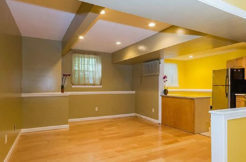 One off-street parking space included (not tandem). 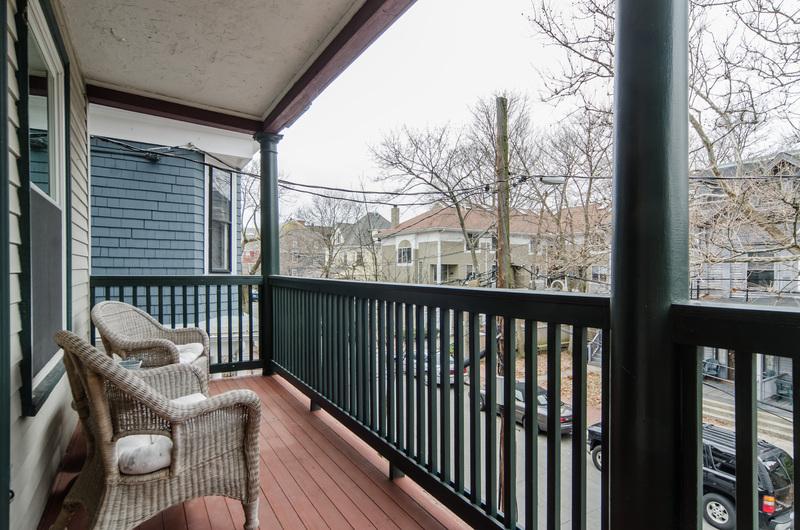 Enjoy outdoors on large covered front porch overlooking delightful landscaped garden in front. 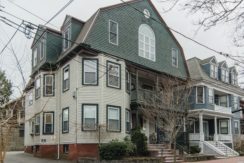 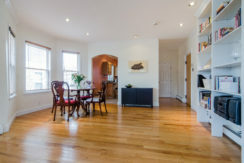 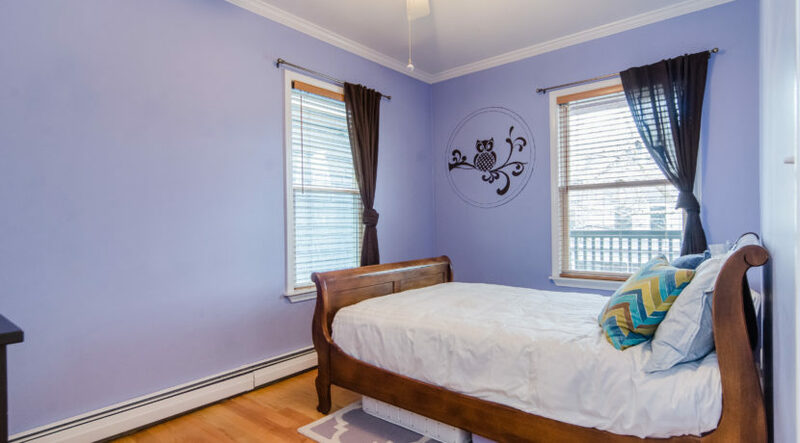 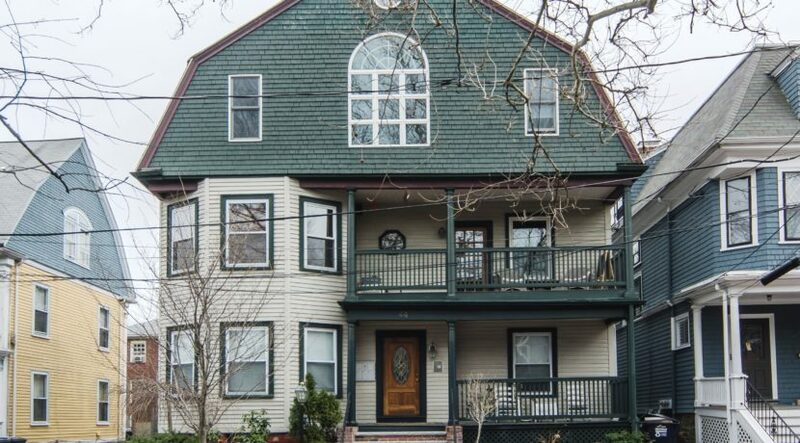 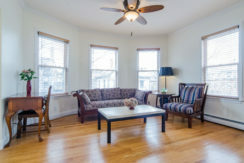 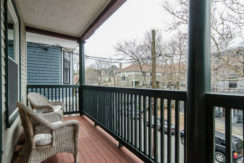 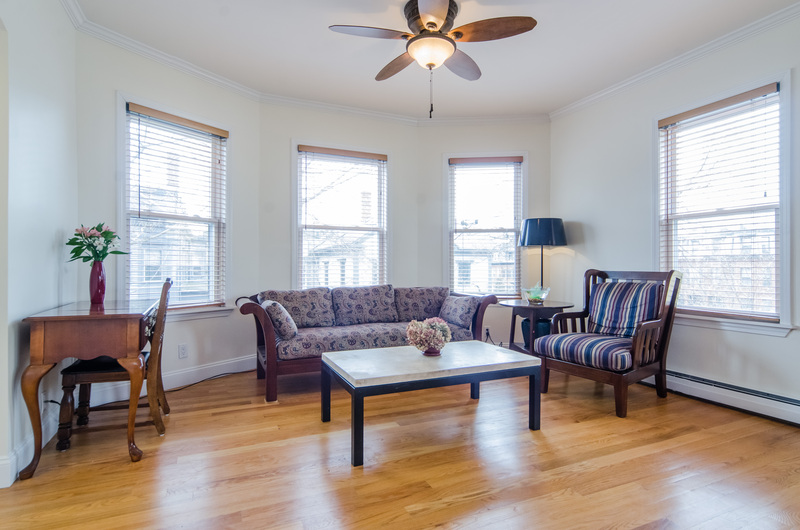 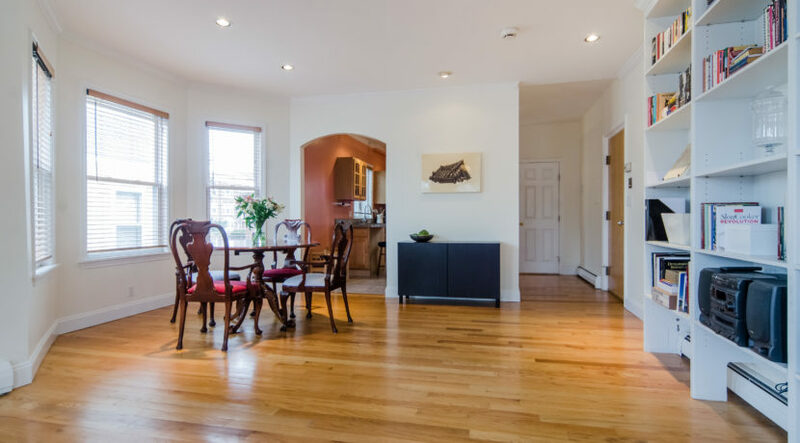 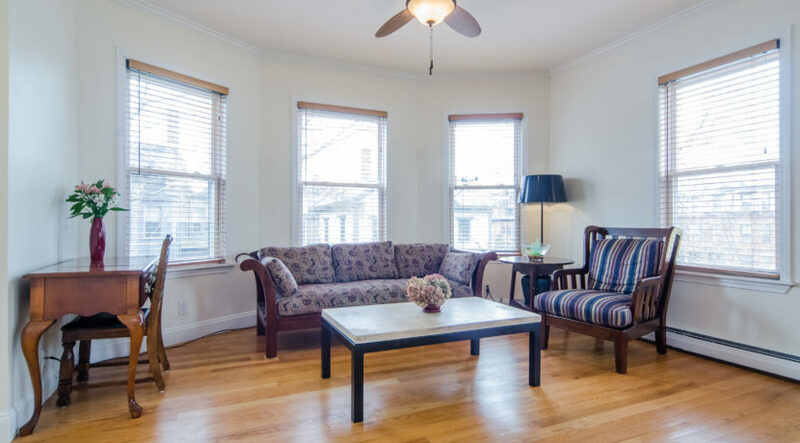 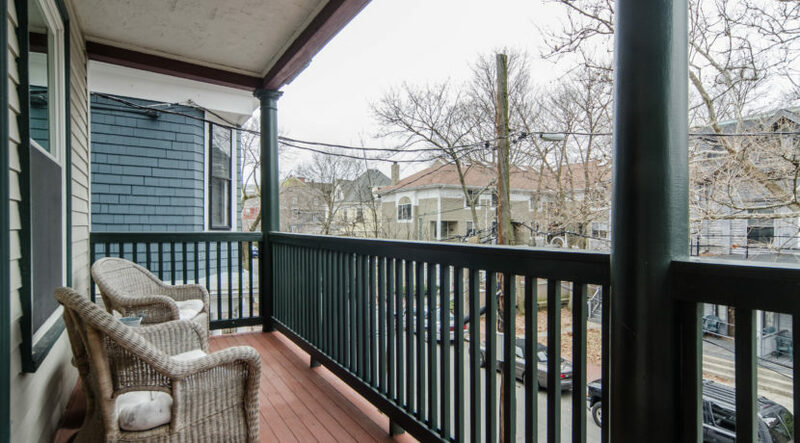 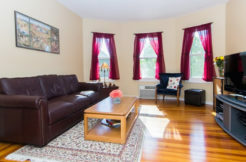 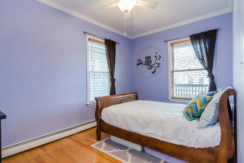 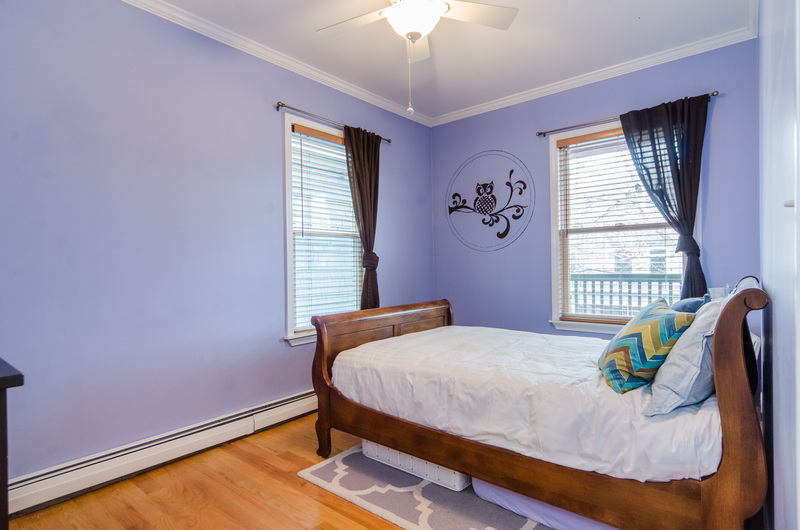 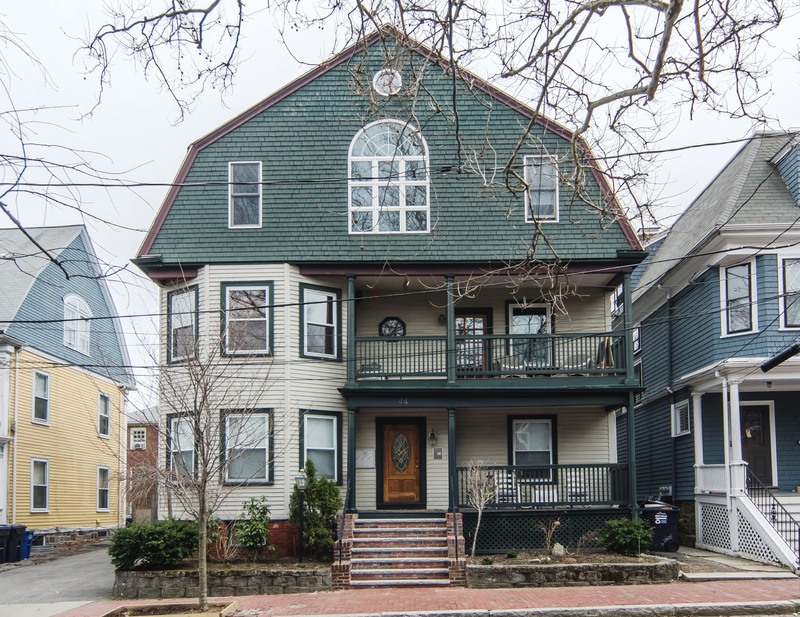 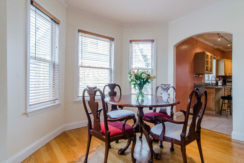 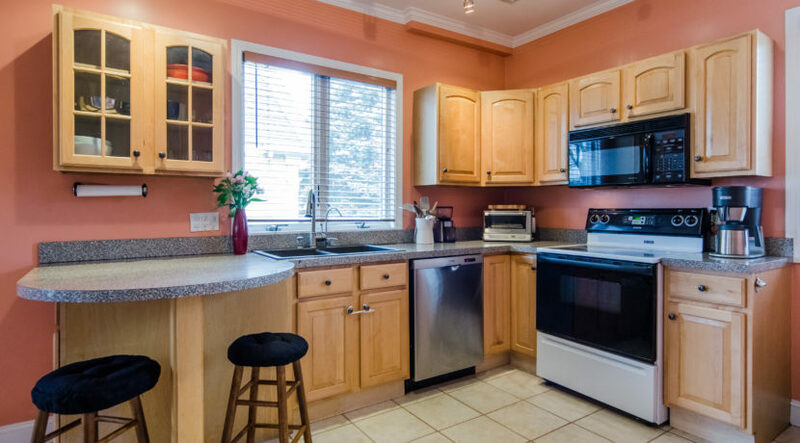 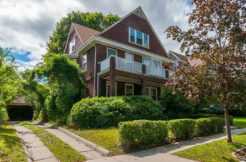 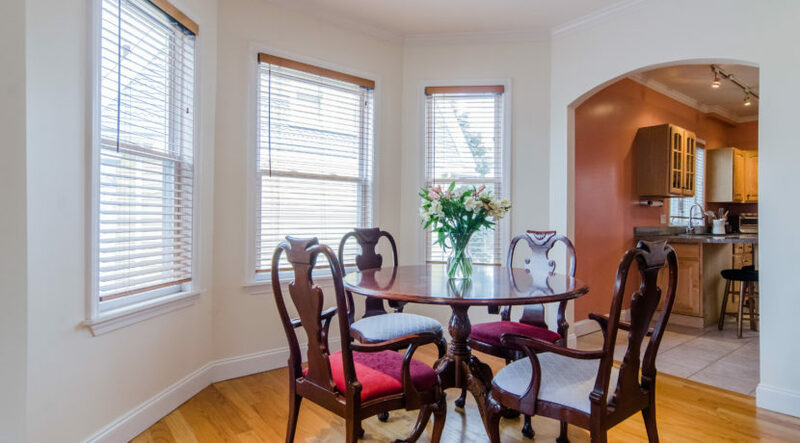 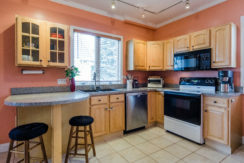 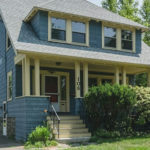 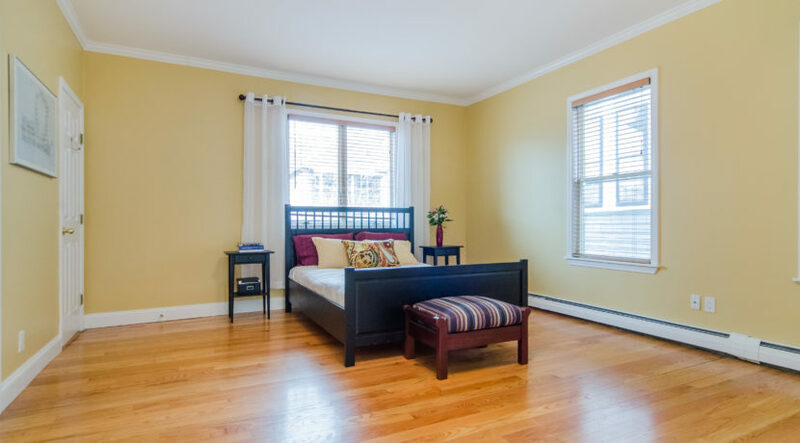 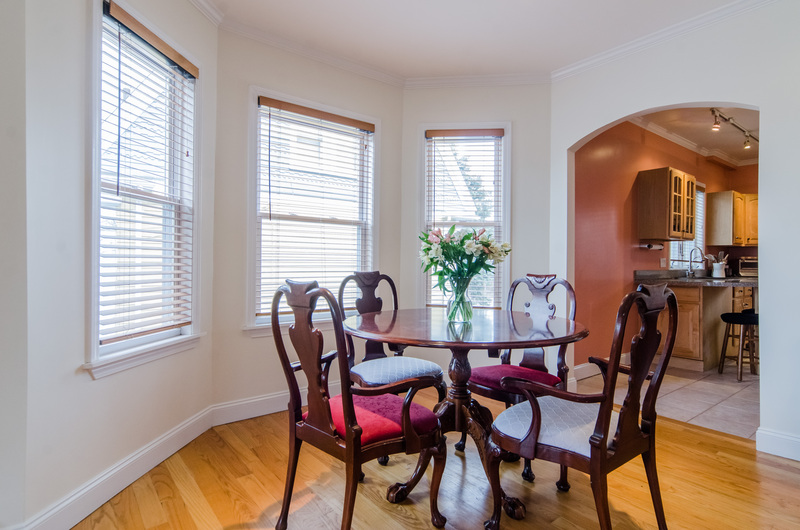 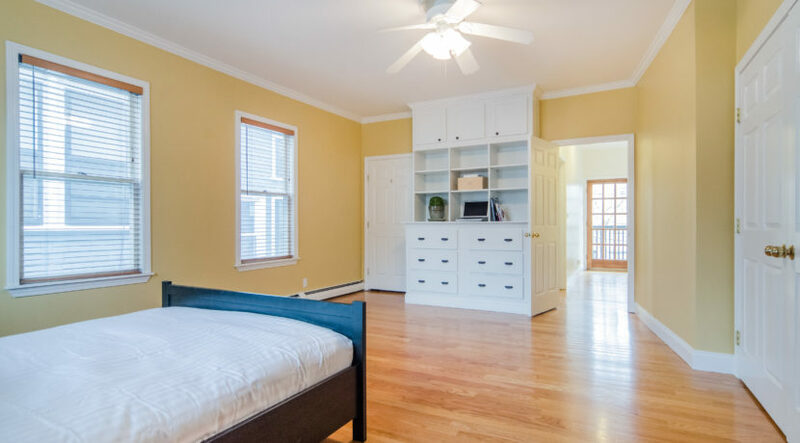 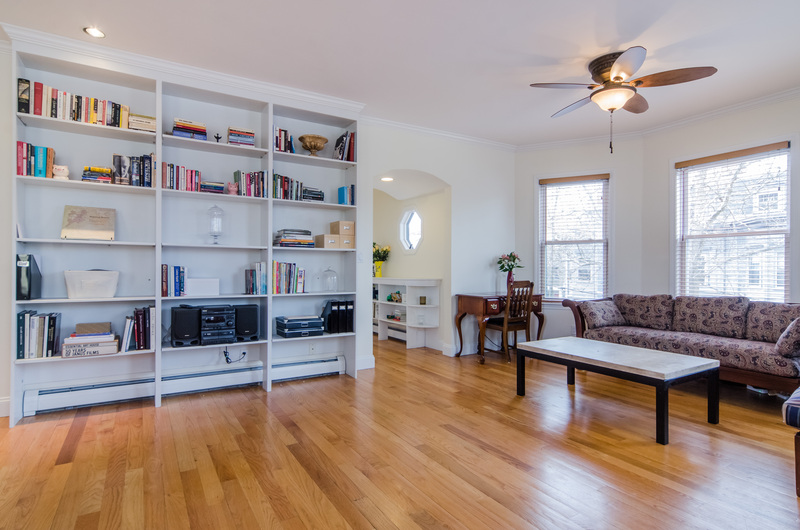 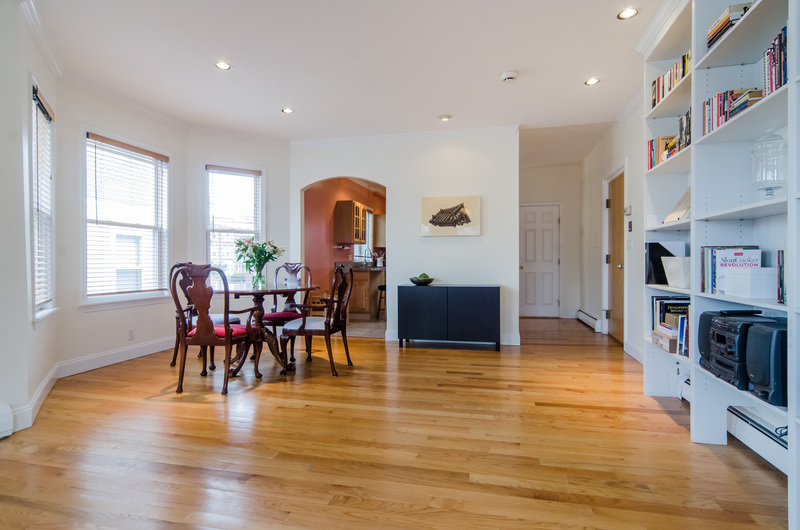 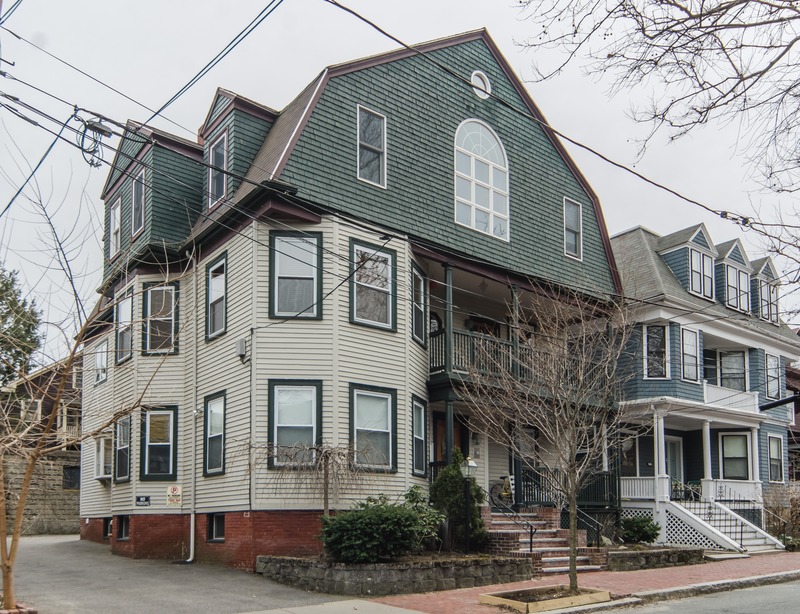 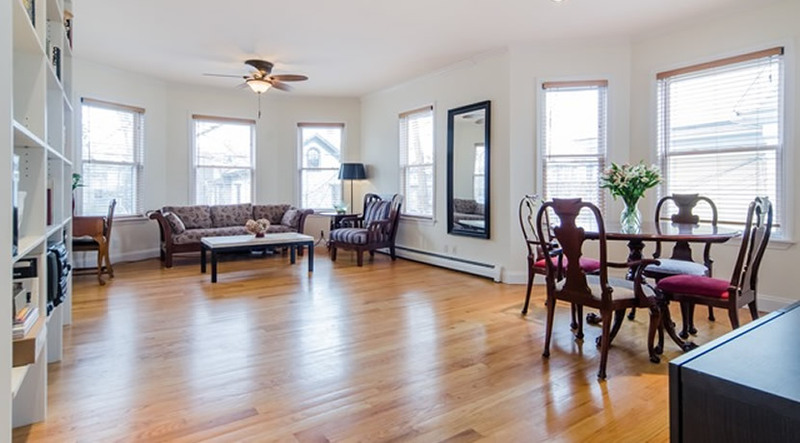 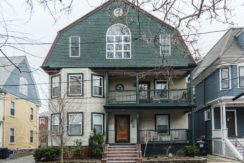 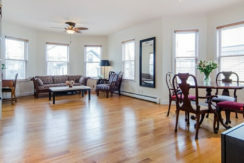 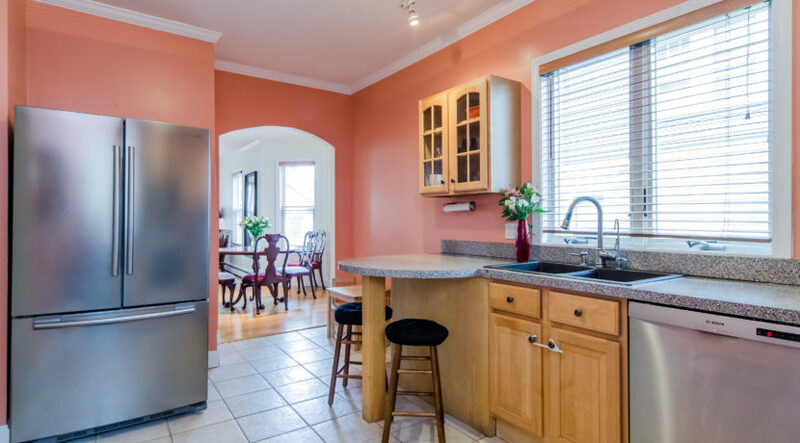 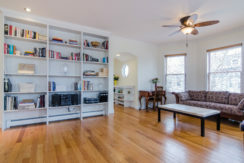 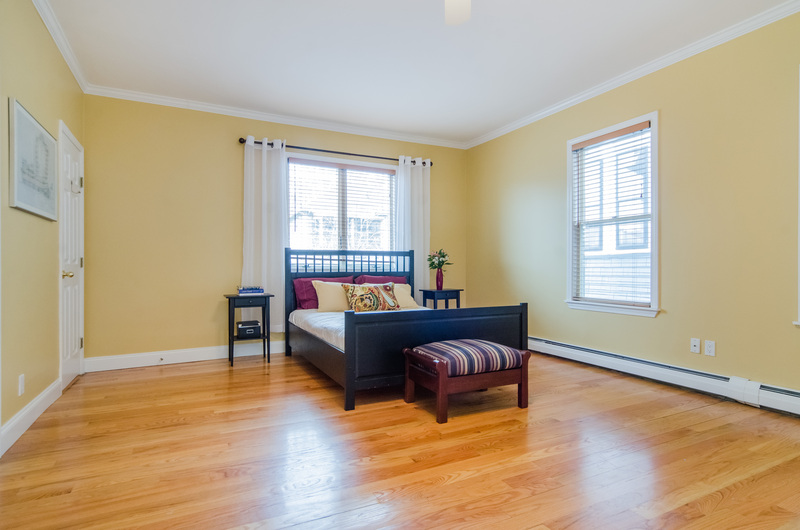 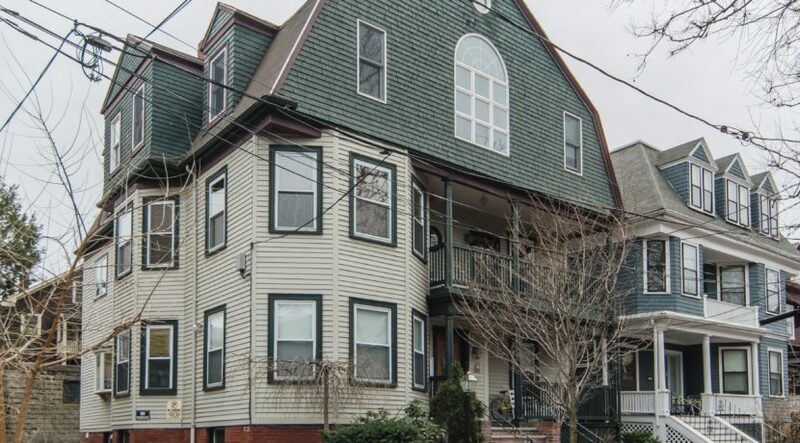 Ideally located in Mid-Cambridge Neighborhood Conservation District it is also within a few blocks of Harvard Square, the esteemed Cambridge Public Library and your choice of five delightful parks nearby. 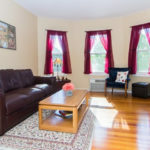 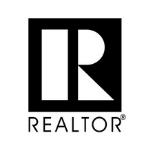 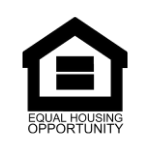 Walk to shops, restaurants, the Red Line T and many amenities in Harvard, Central and Inman Squares within a few minutes of the Charles River, MIT and downtown Boston.